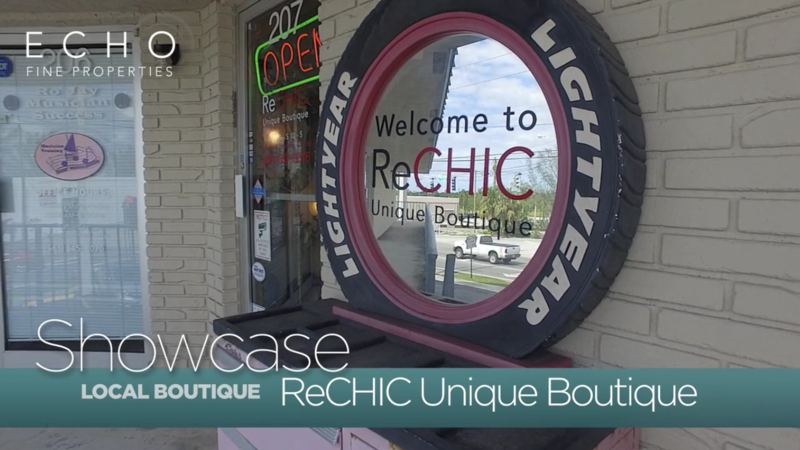 #EchoShowcase…Agent Sophie Schneeberger takes us inside ReCHIC Unique Boutique…a very unique boutique located in Lake Park, Palm Beach Gardens…handmade jewellery, scarfs, shoes, dresses, and hundreds upon hundreds of hats…there’s no shortage of unique apparel you’ll find for a night out on the town or just to have fun playing dress up! Share this post with friends and family looking for a fun boutique with unique items you won’t find anywhere else! Posted in Echo Fine Properties, Jeff's Team, Local Business, Palm Beach, Palm Beach County homes, Palm Beach County real estate, palm beach gardens, palm beach gardens real estate, Palm Beach homes, Palm Beach Post, Palm Beach real estate, Palm Beach real estates on November 4, 2017 at 4:49 am.